If 25 plus years of unruliness and civil war is the inability to lay down strong ethical and moral governance as well as institutional conduct, then we are not going in the right direction. 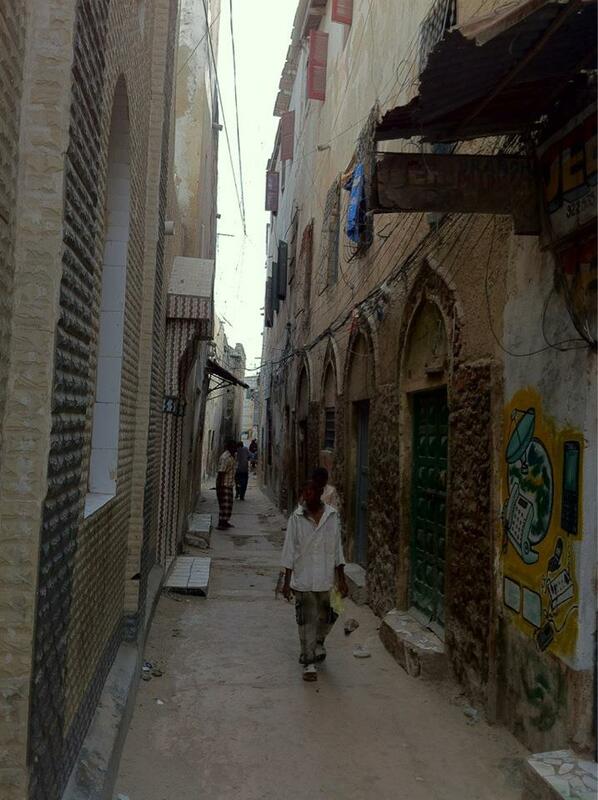 Case and point: how the municipal authority of Gobolka Banadir is dealing with the historical districts of Mogadisho (Hamarweyne and Shingani). Provided that we do not have the funds to rebuild them, are they just going to say to the rightful owners you have three months to claim your properties after which the authorities will confiscate all your properties and deal with them accordingly. A distinction between private and public buildings has not even been given(http://www.hiiraan.com/news/2013/Dec/wararka_maanta4-44352.htm). 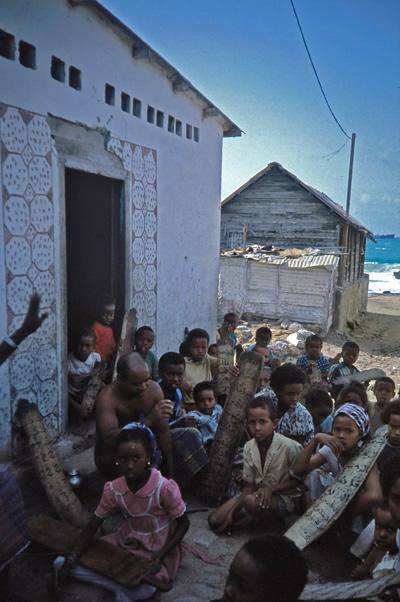 I hope that is not the case because a plan needs to be implemented that engages widely experienced Somali architects who are familiar with the requirements of restoring our cultural heritage. Somebody needs to have the guts to hire urban planners, project managers and implement a sound reconstruction policy to safeguard the fragile composition of these historical districts. A plan that would require economic, historical and technical assessment in order to create new jobs, bring in new business and revive what once was there. 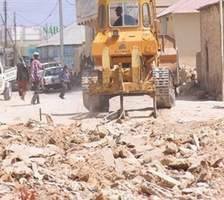 This whole process needs careful planning and it cannot be done in three months as the municipal authority representatives contends (http://warqaad.net/dhageyso-mgobolka-banaadir-oo-guryaha-bur-bursan-la-wareegaya-hadii/). It is really unfortunate that the restoration process is regarded in such simplistic terms considering the multicultural heritage these districts and their historical status in the region. 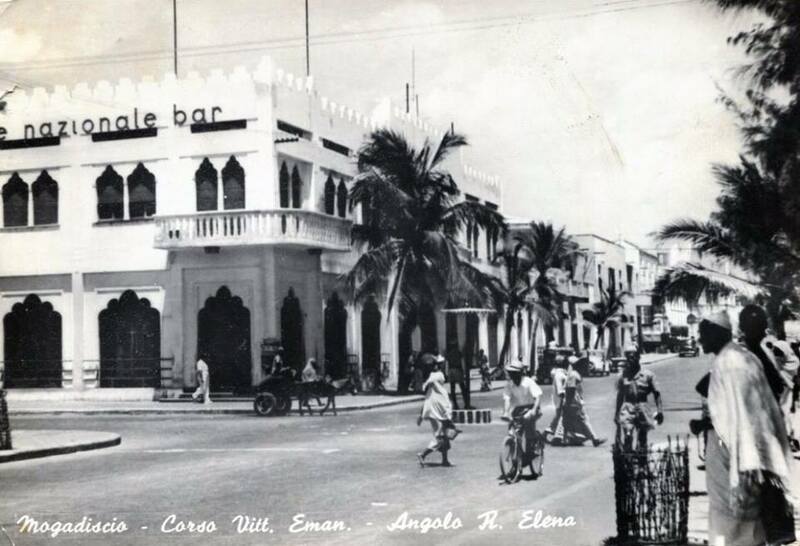 The history of Mogadisho goes far beyond that of Somalia but it belongs to Africa and the world. 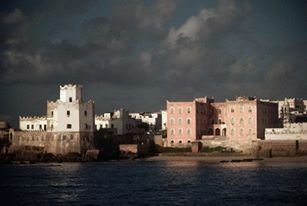 No wonder the traveler Ibn Battuta was impressed by its prosperity and beautiful architecture when he visited the Somali coast in 1331. 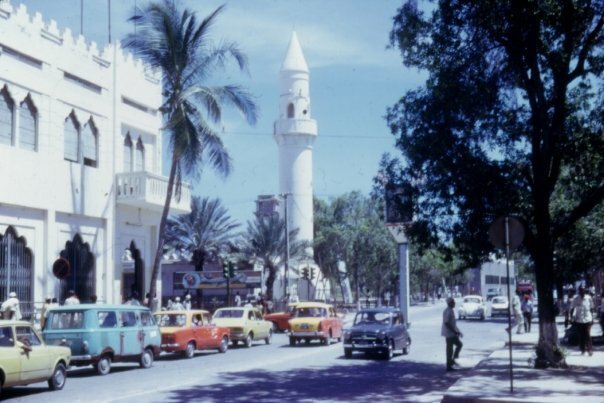 He describe Mogadishu as “an exceedingly large city” with many rich traders who exported high quality fabrics and ostrich feathers throughout Africa and Asia.